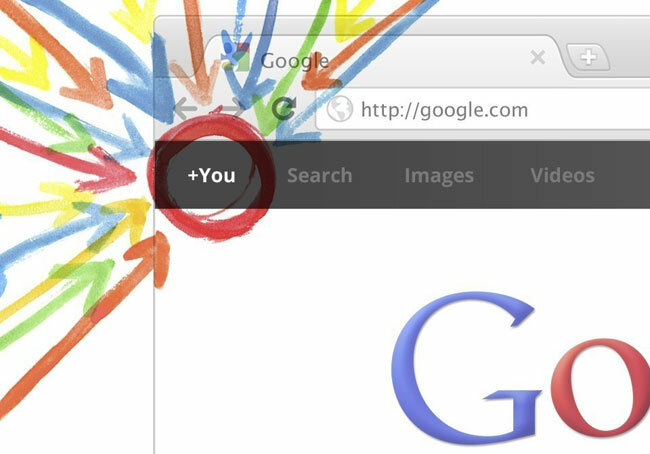 Over the weekend its been revealed that Google has now rolled out automatic sign-up to its new Google+ social network, via any new Google accounts that are created. The newly designed signup form which has been rolled out by Google, brings with it a number of new fields to the once simple signup and account creation form. Enabling users to create one account which will automatically sign them up for Google’s social networking site Google+. If you do need to set up a Google account but would prefer not to instantly have a Google+ account setup automatically for you. You can still use the old form clicking the “Sign up for a new Google Account” in Google Calendar, Blogger and others. But we’re not sure how long this will remain the case.